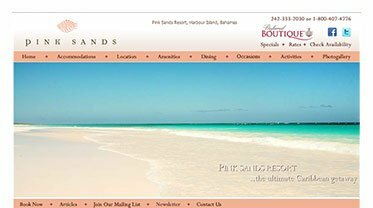 Hotel Traffic Builders is a full-service, hospitality marketing agency that specializes in promoting hotels, resorts and destinations online. 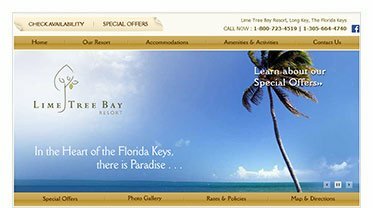 Our total focus is on cost effectively building profitable hotel guest traffic. 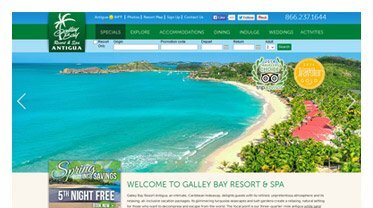 Our services include search marketing, internet marketing, responsive web development, site management, reputation management, database & e-mail marketing along with custom integrated reporting centers. 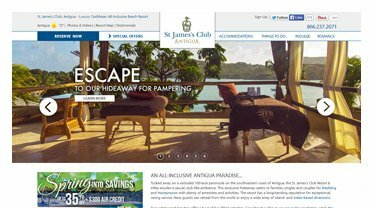 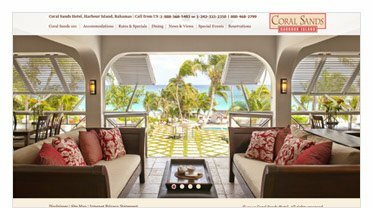 The primary objective of these services is to assist our hotel clients in attracting, converting and retaining more customers using our extremely effective ROI marketing system. 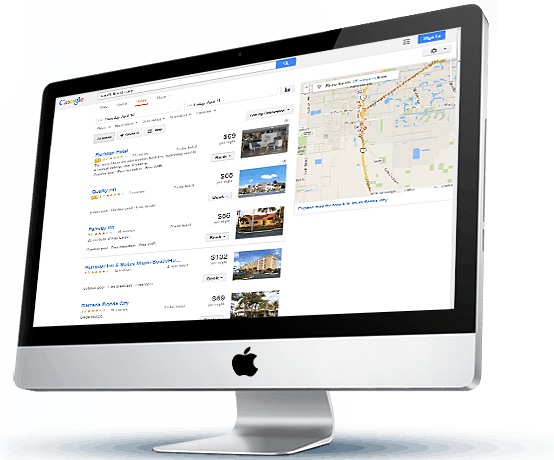 Hotel Traffic Builders’ approach to growing hotel booking is always practical, strategic, tactical and most important cost effective. 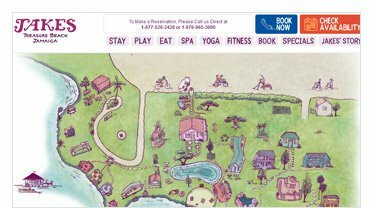 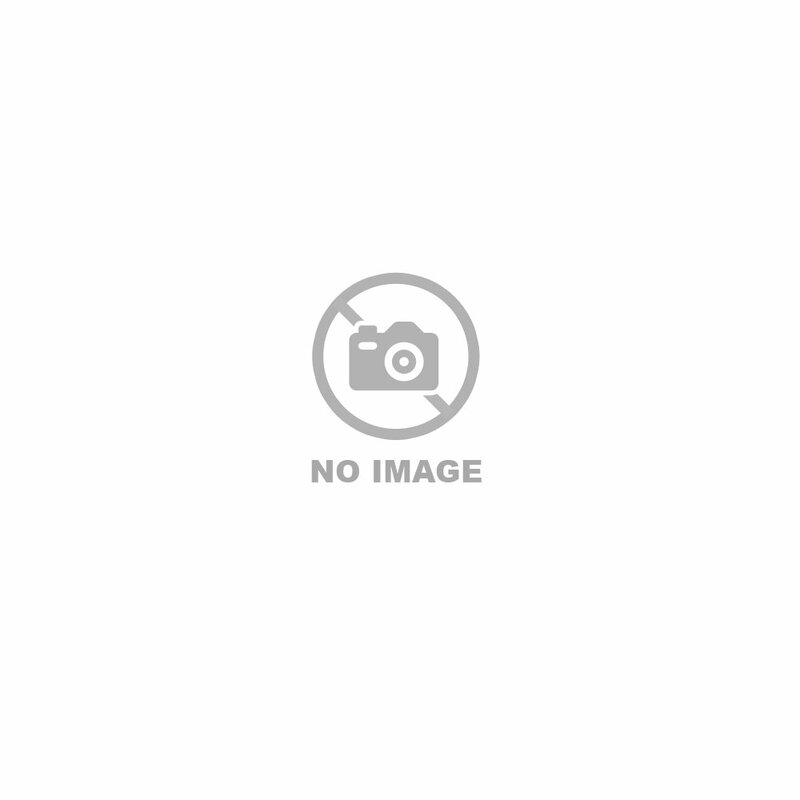 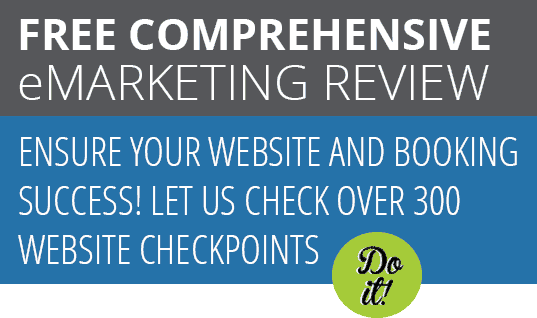 Free Review Report – Is your website working properly for max bookings? 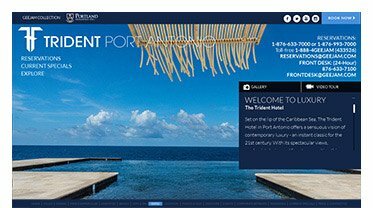 The future of Hotel Marketing is here now. 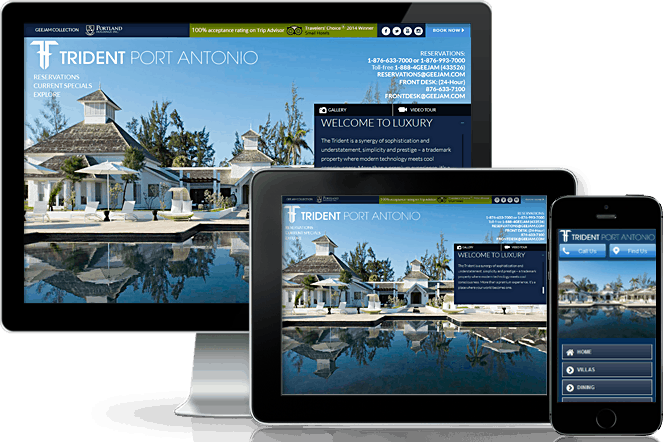 Hotel Marketing 4.0 Power Suite All-in-One Program. 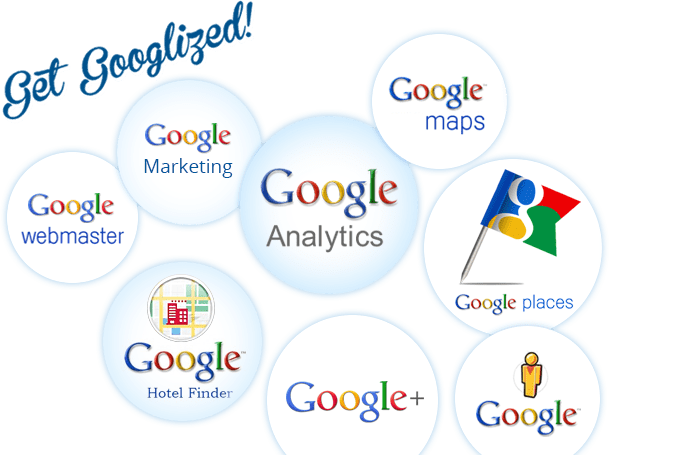 Google offers a variety of services that help you build new revenue streams, manage app distribution, track app usage, and enhance your app with features such as maps, sign-in, and cloud messaging. 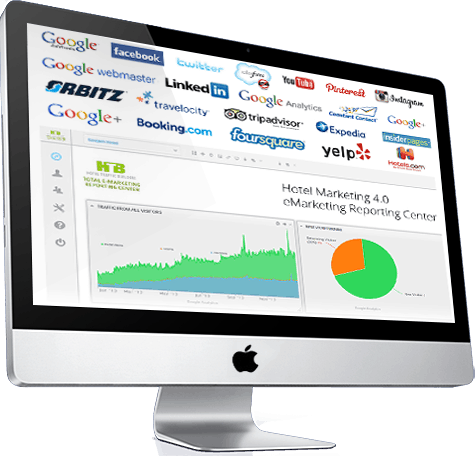 Hotel Traffic Builders launches Hotel Marketing 4.0 – Reputation Management Solution monitoring and alerting to all major review sites is now included at no additional cost as part of our Hotel Traffic Builders new “Hotel Marketing 4.0 Power Suite” solution. 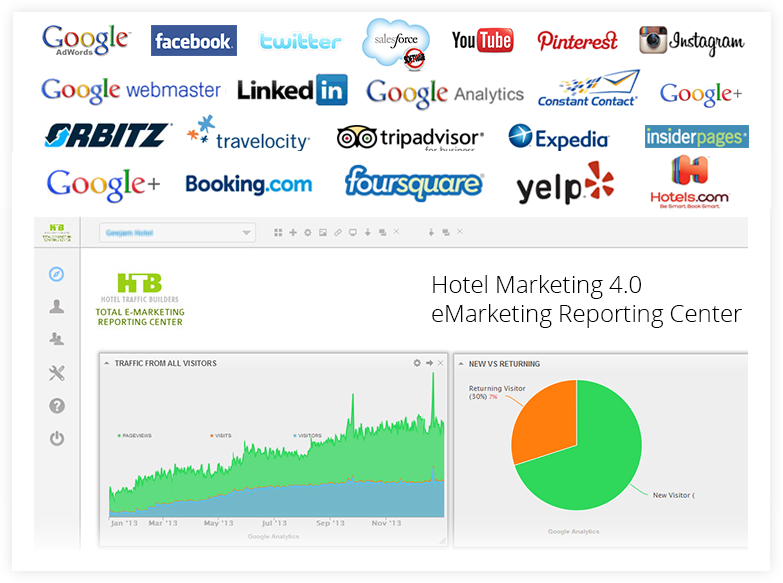 Hotel Traffic Builders launches Hotel Marketing 4.0 eMarketing Reporting Center combines all web analytics, all social media reporting, all PPC and email campaign reporting, and all reputation management reporting in one interactive graphical reporting center as part of our new “Hotel Marketing 4.0 Power Suite”. 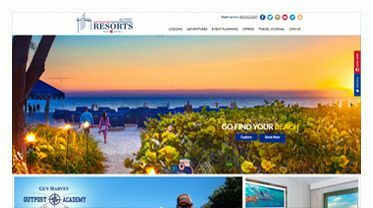 Hotel Traffic Builders launches “Destination Marketing 4.0 Platform” includes the most comprehensive combined source of analytical data available today for tourism marketing organizations. 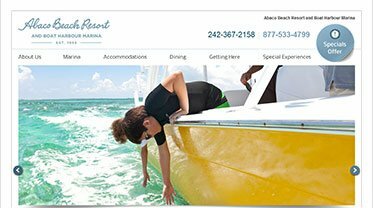 Everything you want to know about your cumulative / aggregate hotel members eMarketing, whether it be about member website effectiveness, cumulative social media reach, cumulative member review / reputation review trends, campaign effectiveness, and much more. 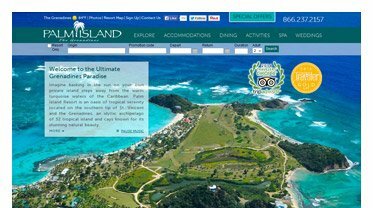 Everything you want to see all in one snapshot for all of your most important stats in one single view area. 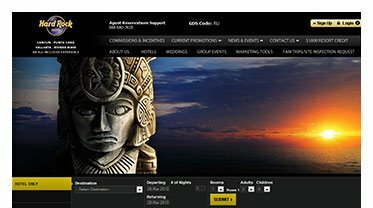 An outstanding solution for member hotel operators, something that has never yet been available to either hotels or tourism organizations. 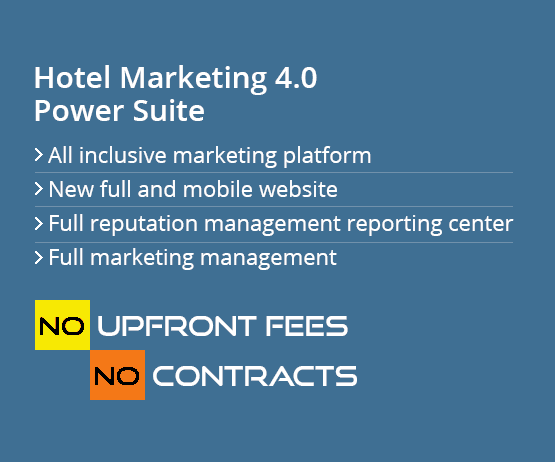 Hotel Traffic Builders launches “Hotel Marketing 4.0 Power Suite” eMarketing management platform to meet hotelier needs. 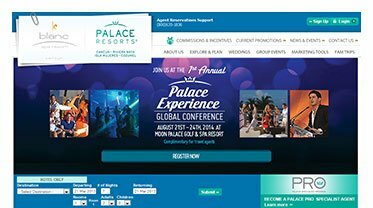 No upfront investment costs (no costs for development, programming work, new website creation, new mobile site, or integration with any booking engine or social media platform). 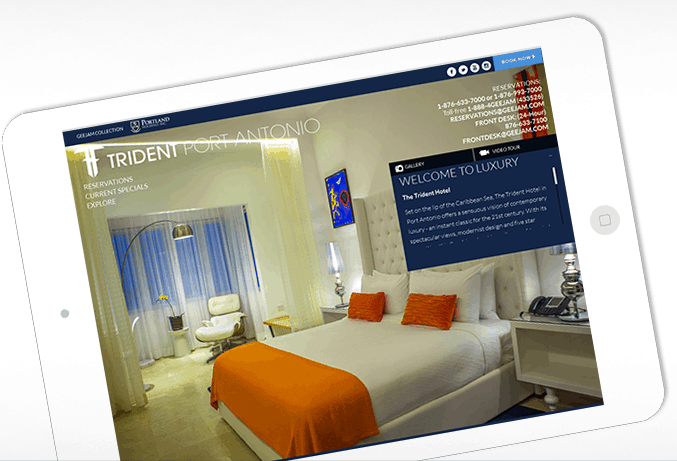 Plain and simple everything is included in our comprehensive Hotel Marketing 4.0 Power Suite Management Platform.